RenderThat connects designers and clients. Do you need a custom design? Describe your requirements on their platform and let designers pitch their ideas and services. 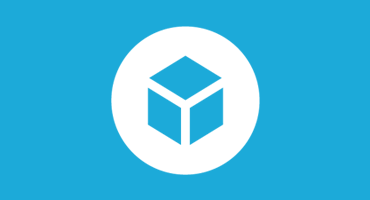 As of today, you can share your work on RenderThat in 3D – as it’s meant to be. What does the integration bring to RenderThat users? Instead of uploading screenshots of a 3D model, designers can simply upload a 3D file to a project and present it to the client in an interactive way. Now clients and designer can easily coordinate product details, set camera angles for renderings and getting a feeling for the products look even before it is produced. This brings us a step closer to our goal of creating an absolute efficient project workflow. As soon as a designer attends a projects he can simply upload any type of file: images, videos or 3d files. Upload a file is as simple as dragging the file from your desktop into the browser. Read the full announcement on the RenderThat blog.